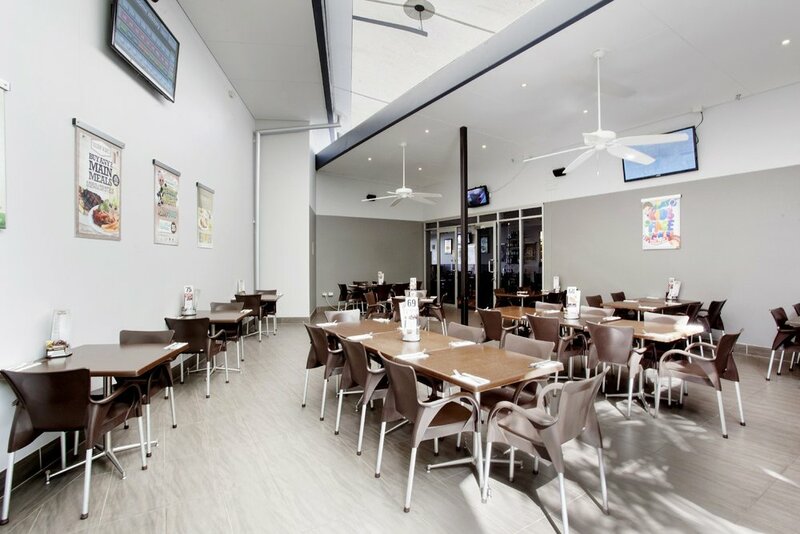 Looking for a new and trendy function space on the beaches? Look no further! With cool air misting, garden feature walls and trending pendent lights. Our Courtyard is a space we are sure you'll enjoy for your next work function or get together. Call us on 4038 8100 for any enquiries.